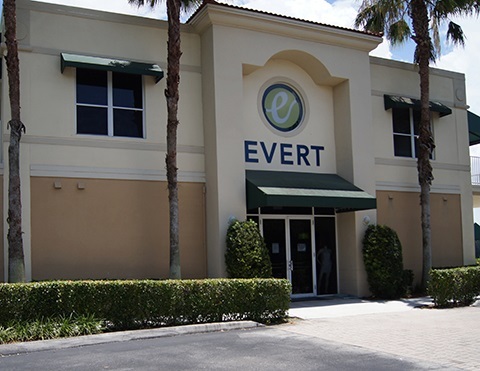 The Evert Tennis Academy is located in the beautiful Mission Bay Community a residential neighborhood, surrounded by lakes, in West Boca Raton. 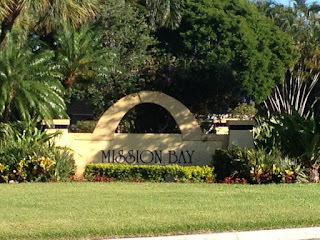 Across the street from Boca Raton Preparatory School and the Mission Bay Clubhouse, provides students and staff a variety of additional training and recreational amenities, including a soccer field, outdoor basketball courts, gymnasium, track, 25-meter lap pool, a recreational pool, hot tub, and additional workout and aerobic rooms. Charles Wiener PA is a Broker Associate with RE/MAX Advantage Plus. Sergio Lucena PA is a Mission Bay Resident since 1998. Call us 561 288 0907.